What Does OLLS Do in the Interim? A Hint: School’s NOT Out For Summer! 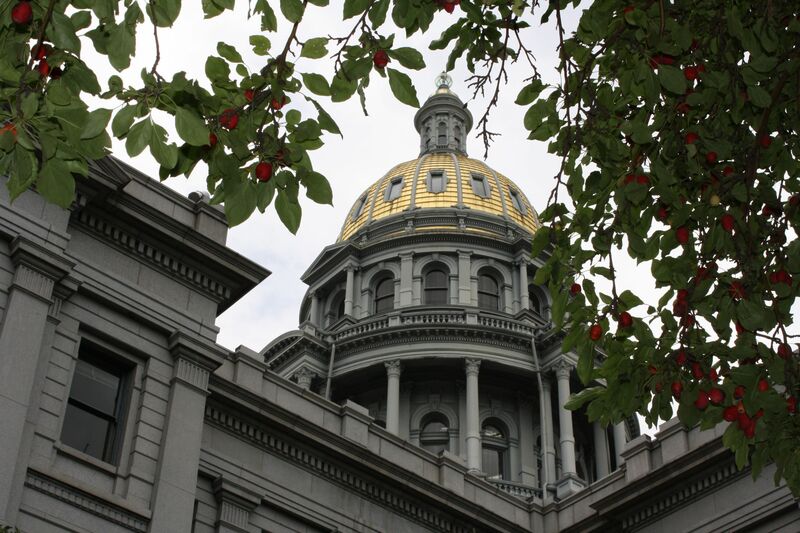 Most people associate the Office of Legislative Legal Services with its most visible, and most important, function: serving as the bill drafting office for the Colorado General Assembly. The OLLS is open year-round, though, which causes many people to wonder what staff does to keep busy when the legislature is not in session. While nothing compares to the frenetic pace of session, the OLLS still has plenty to do in the legislature’s “off-season”. The OLLS has a variety of year-round tasks in addition to bill drafting, including overseeing litigation; providing legal assistance with contracts and other General Assembly and legislative staff agency business transactions; and reviewing, annotating, and notifying legislators of judicial opinions. But there are many more tasks that the OLLS staff accomplishes exclusively or principally between sine die and the first day of the next session. 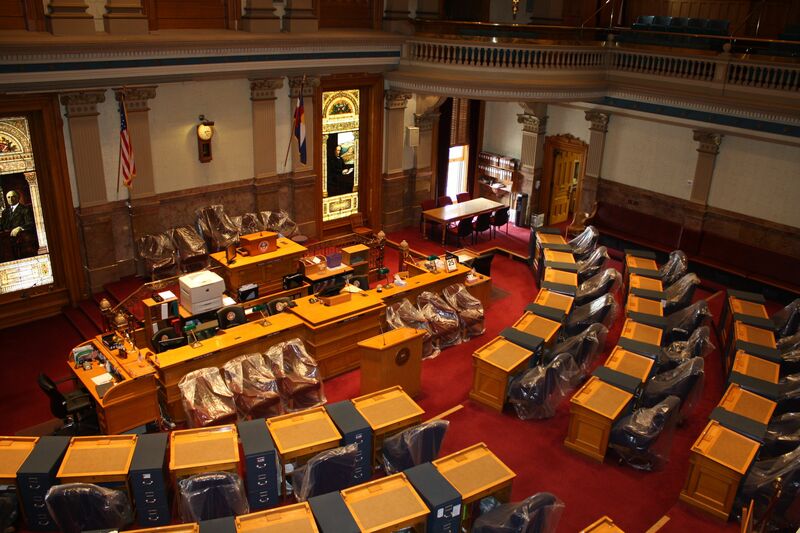 One of the first interim duties that the OLLS annually undertakes is publishing the new Session Laws, Red Book, and Colorado Revised Statutes, as described in this recent Colorado LegiSource post. The OLLS also compiles and publishes a Digest of Bills summarizing the major provisions of each bill that the General Assembly passed during the latest legislative session. Administrative rule review requires a substantial amount of interim staff attention. Pursuant to section 24-4-103 (8) (d), C.R.S., the OLLS reviews and assesses the many rules adopted throughout the year by Colorado’s state agencies to determine whether each rule is within the power delegated to the agency and otherwise consistent with law. If staff determines there is a problem with a rule, the Committee on Legal Services considers the matter at a public hearing. That committee sponsors an annual bill providing for the expiration of any rules that it concludes an agency lacked legal authority to promulgate. 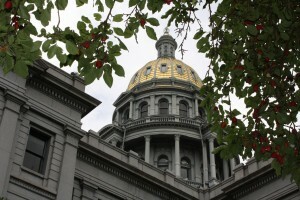 This Colorado LegiSource posting from last fall provides a more comprehensive explanation of the rule review process. 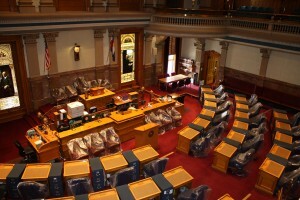 The OLLS also staffs interim and year-round legislative committees. This duty involves attending meetings and tours, researching issues and policies, and drafting any bills an interim committee may request. To maintain a license to practice law in Colorado, attorneys must attain a certain number of continuing legal education (CLE) credits every three years. Every interim, the OLLS helps its attorneys acquire credits and evolve professionally by offering in-house CLE courses. OLLS staff members usually develop and teach the courses, which cover a variety of topics related to legislative lawyering and ethics. the other legislative service agencies, designs and presents the program every two years. Finally, even during the interim, the OLLS staff remains busy drafting bills. Many members submit multiple bill requests during this time — indeed, a member may even request drafts of more than the five bills that he or she is entitled to introduce at the start of each session. Bills requested early benefit from the extra time and attention. The sponsoring member gains more opportunity to fully develop, explore, refine, incorporate stakeholder input, and garner support for, the bill’s concepts. And drafters gain the opportunity to more thoroughly research, write, and rewrite each bill. The OLLS staff is also available throughout the interim to respond to research requests and answer legislators’ questions. So, while it might be quiet in the House and Senate chambers during the interim, the OLLS stays busy with a variety of projects. Come by and see us anytime, year-round.